Living room is the heart of every home. 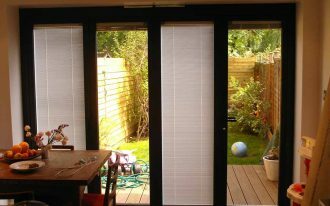 It performs essential role especially in reflecting the owner’s personal style and preference in home design and architecture. 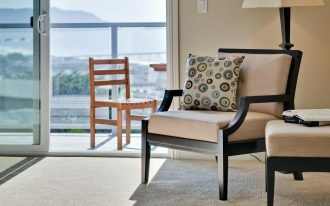 The space should offer coziness when welcoming all guests and of course it’s better to keep attractive visually. 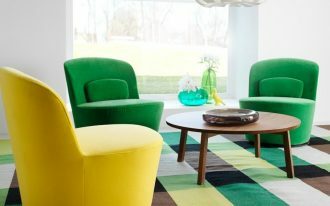 Talking about the visual attractiveness in home design, the owner’s chosen design surely affects how a living room looks like, and in this page, I would like to share a lot about one of trendiest design most people select to their lovely home. Yes, it’s rustic farmhouse. 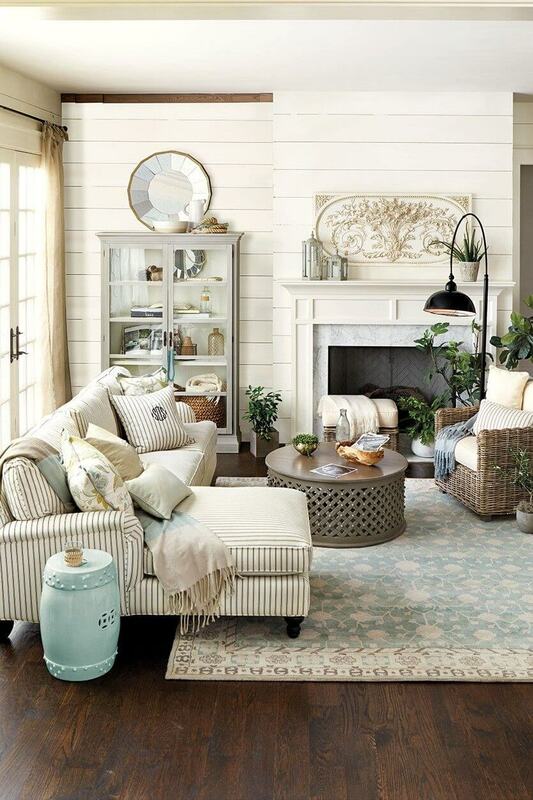 Rustic farmhouse focuses on the combination of rustic and farmhouse in which both seem similar in look, but this is softer in tone and vintage overlooked. You can own a few of these rustic farmhouse designs that hopefully provide a new appearance to your living room. A lovely barn door. It gives special feature of farmhouse style but it looks a bit modern by the door’s pull. Brick fireplace’s surround adds character. 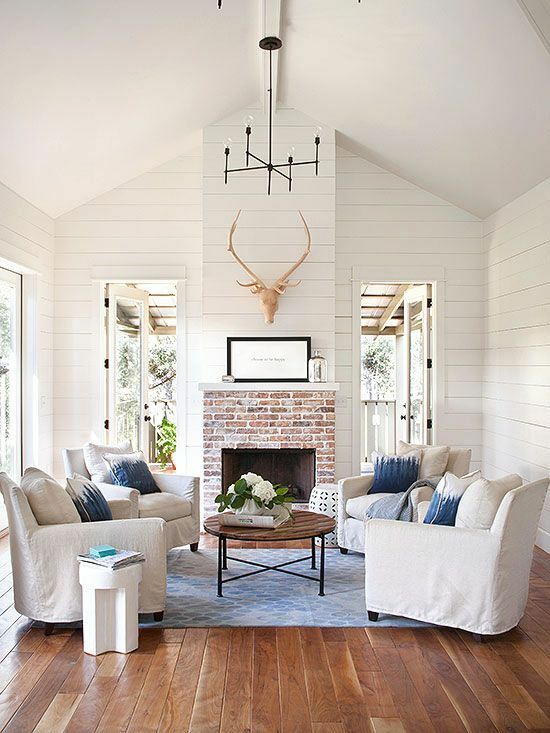 It gives lots of natural charm especially when featuring a decorative deer-head. Clean but still a bit rustic. 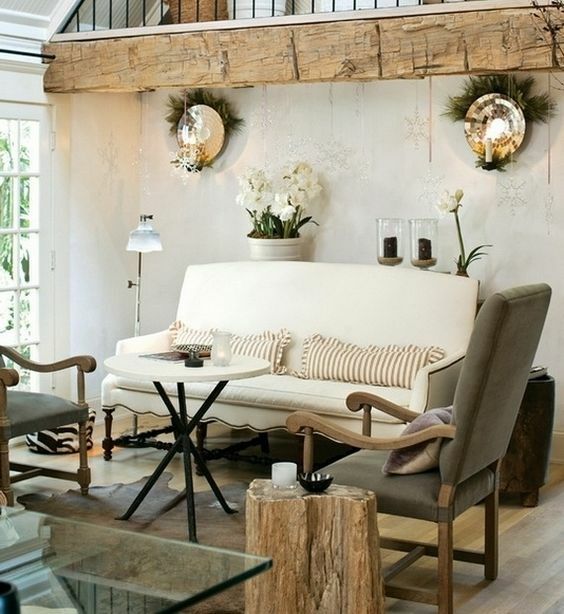 Turn your living room into a chic one but still exposing a bit rustic-farmhouse value like this one. 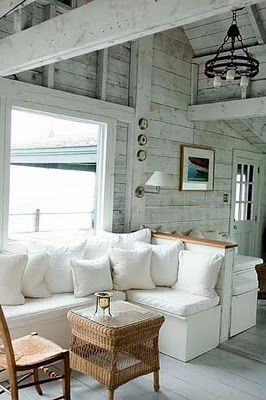 Use whitewashed finishing for lighter & shabbier effect; furnish the space with the white furnishing sets for extra-comfy & visual attractive look, and lastly add the natural accent made of woven bamboos. 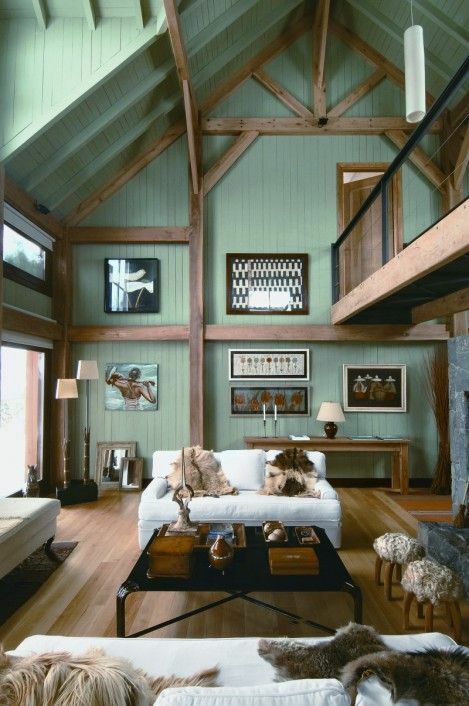 Grand living room exposed great wood beams and vertical siding structure. Forget the interior items and let’s focus on the physical structure. 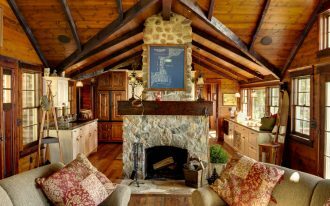 It shows what farmhouse wants to emphasize but there are a lot of hardwood beams that bring a heavy rustic look. 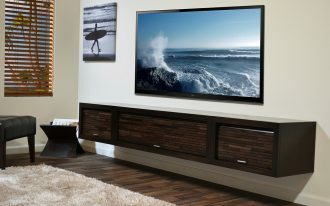 It’s okay to add something unessential like this wood panel over the sofa. It just gives a bit rustic delivered by hard-texture wood. Make it a statement by adding a pair of wall-mounted candle holders. Layered patterns, colors, and neutral palettes bring this space to warmth of farmhouse style, and the wood element definitely adds rustic. Light and charming. This living room provides a cozy place to welcome and to entertain your guests. 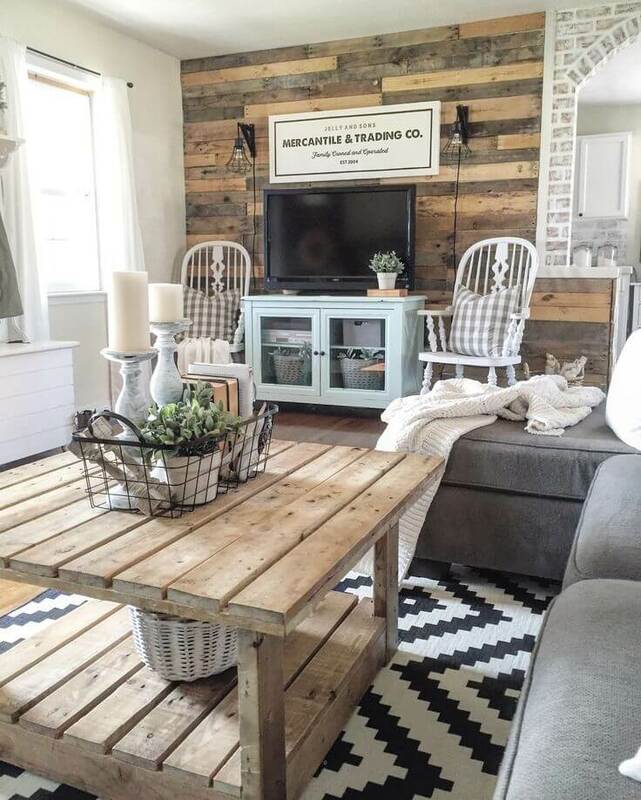 The space consists of great features such as shiplap walls, striped couch, round coffee table, and chair. 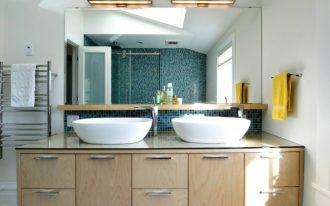 You can also complement this space with a display containing decorative glasses, crystals, ceramics, or even antiques. The base also needs a special ‘touch’; patterned & light-colored area rug, for instance, surely gives eye-catching as well as inviting feel. Need farmhouse flair? 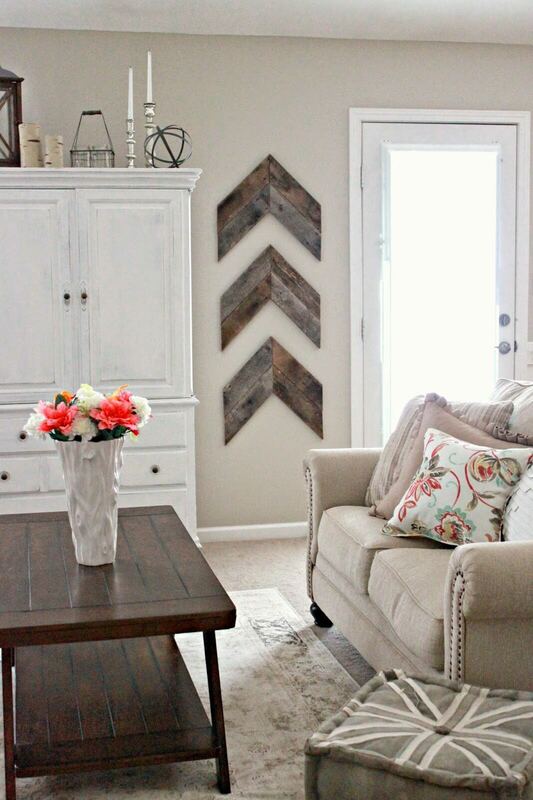 Some arrow-shaped wall arts sound a great idea. These arrows are made of unused wood boards which then are shaped into such attractive wall decorations. 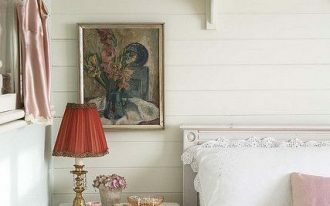 Create an accent wall panel by using the reclaimed wood boards and make it a statement of room. Use lighter and darker wood pallets for natural look. Contrast them with pop-colored furniture like these white chairs and blue TV table. 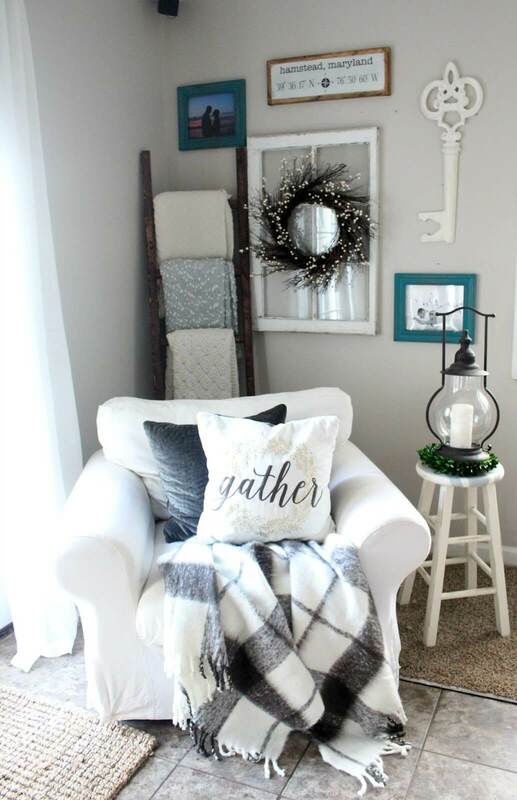 A mini seating corner in rustic-farmhouse living room. 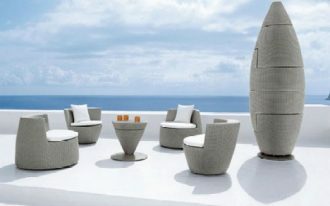 The space offers small but extra comfy seating area furnished by white armchair. Behind the chair, there are aesthetic makers consisting of a side table, ladder rack, and wall decorations. Look at the table lamp; really rustic! Dark wood floors perfectly complement the couch. 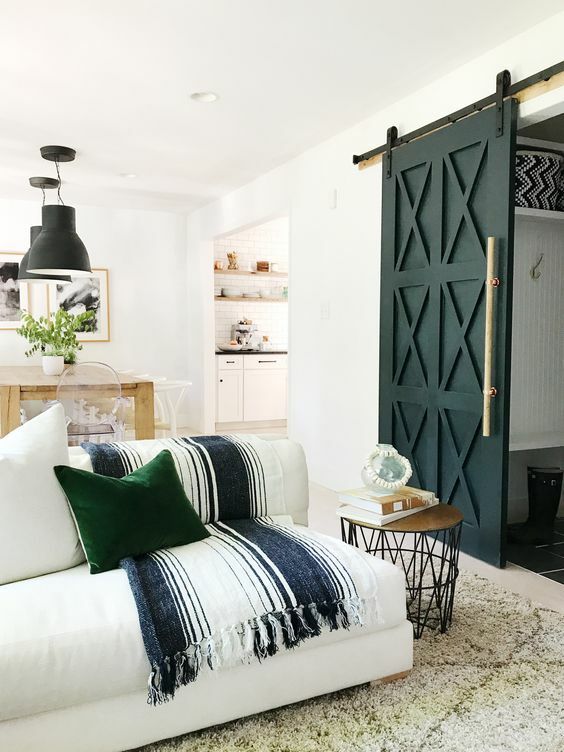 The space looks larger after the round-top coffee table features light rug, and the green plants, metal vases, and chalkboard give a bit vintage farmhouse.